who communicate and share information, ideas and activities. 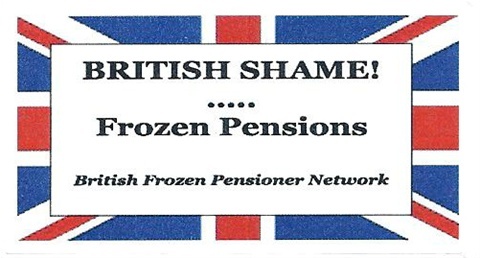 their efforts to achieve British pension parity. 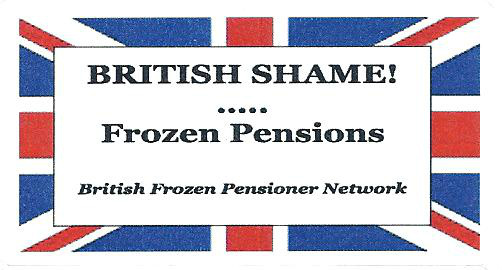 BFPN will take every opportunity to use shared ideas and activities to “take the issue of frozen pensions to the doorstep of Westminster” . We will act to raise awareness of the despicable discrimination condoned by the British Parliament and to shame and embarrass the British Government and voter representatives into abandoning this immoral, unethical and unjust policy. We will continue until every British pensioner receives the pension and annual increases he/she paid for all their working lives. 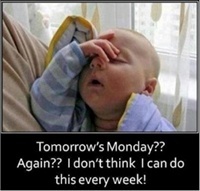 just communication, ideas and action! WE DO NOT KNOWINGLY USE OR CONDONE "FAKE NEWS"!